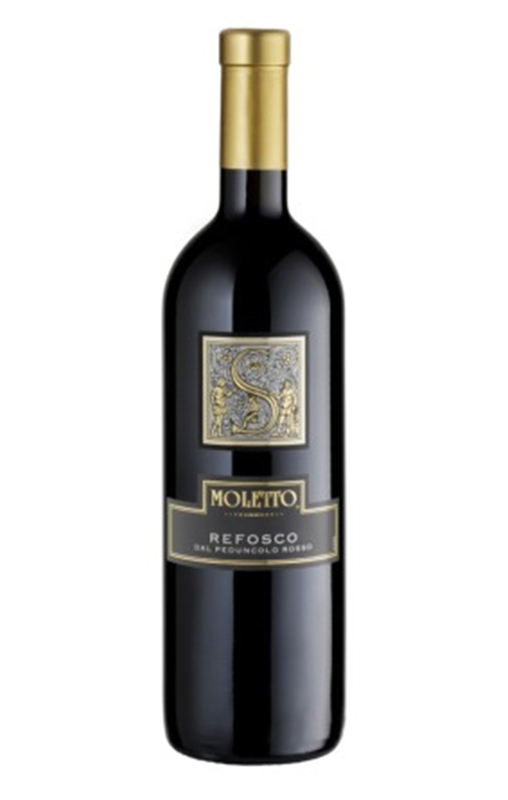 Moletto wines are made from estate grown grapes from the Piave and Lison-Pramaggiore DOC growing district. The white wines are light and crisp offering exceptional value while the red wines are even more impressive. 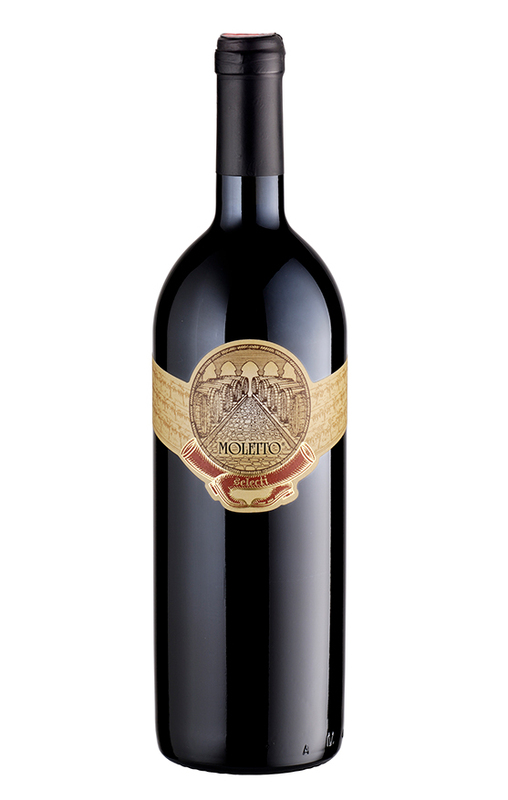 The proven avility of the Moletto estate to produce quality wine in the traditional manner has enabled the Stival family to hand down wines of superior quality and elegance from father to son for three generations. – taken from the Moletto website. 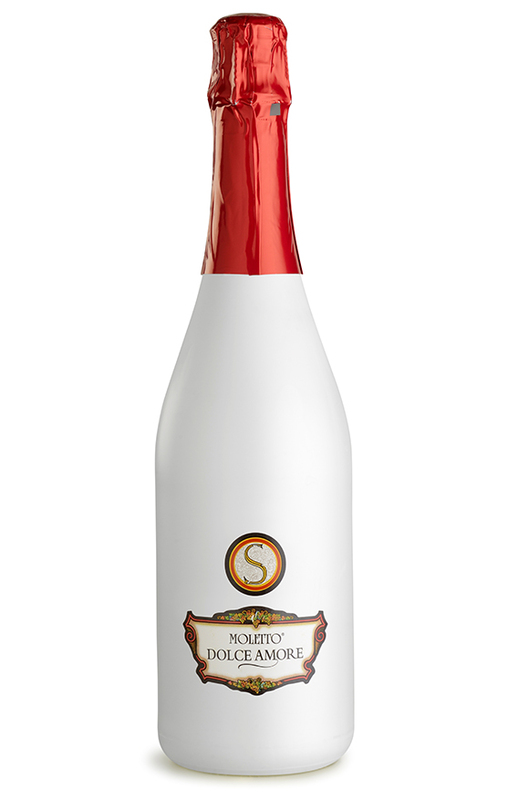 Pale straw-yellow in color, this sparkling wine has a subtle and cleanly aromatic bouquet. Its taste is soft, fruity and lively. 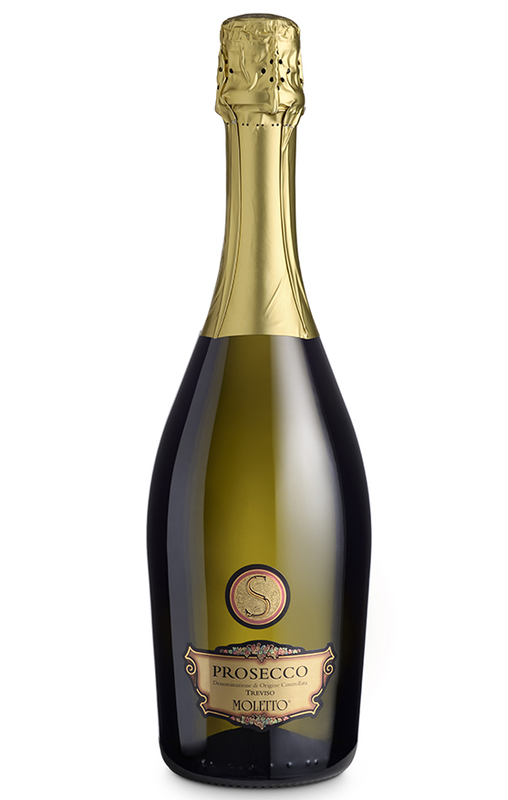 A spumante that is both vivacious and full of character. Moletto Prosecco makes an excellent aperitif. This sparkling wine is perfect for any occasion. Moscato meets Prosecco – Love at first sight. For some, Prosecco is a bit too dry and for others Moscato can be a bit too sweet. Combined, they make a blend that is hard for anyone to resist. This marriage of grapes will help any relationship you want to improve. Available in both 750 ml and 187 ml. Alc. 10% By Vol. This straw colored wine has set the standard for the Moletto line for the past two decades. It is a perfectly balanced crisp and fruity white wine. 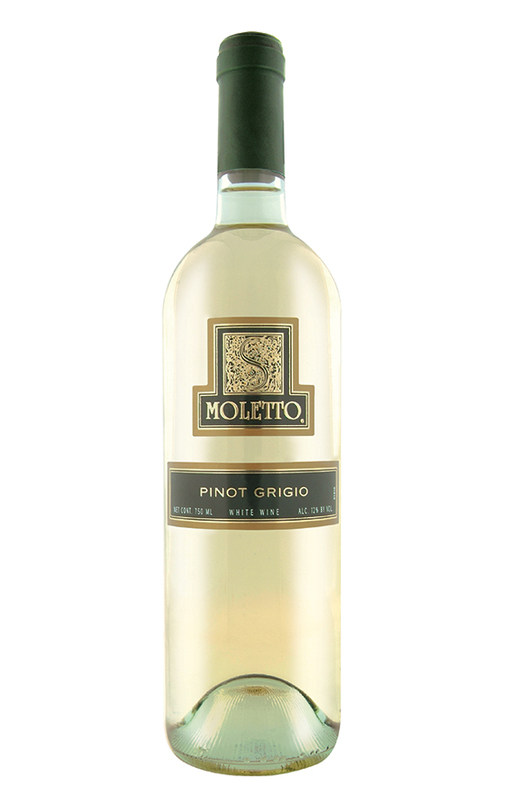 You will find it difficult to find a better Pinot Grigio although you will find many that are more expensive. This deep ruby red wine with luminous violet reflections has a vinous and warm bouquet with intense red berry hints. It has a blackberry and raspberry fruity taste; full and dry with a pleasingly elegant tannicity. Ideally serve with braised meat, stews, and mature cheeses. This awarding winning wine is created from cabernet sauvignon grown in the Lisson Pramaggiore zone of the winery’s vineyards. It has a wonderful deep, intense red hue which blossoms into a heady, rich bouquet with the spiciness of oak, the aroma of vanilla and the pungent scent of leather. On tasting, one is enveloped in its full, harmonious flavor with warm cherry and plum overtones and velvety touch of tannin. 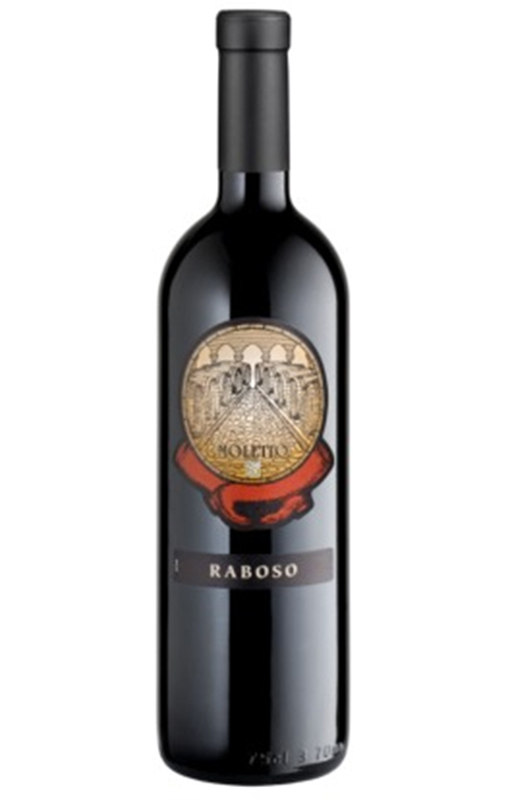 It is a wine for connoisseurs who are sure to appreciate this “offspring” of the Moletto winery. This garnet red wine has an intense cherry scent bouquet with a dry, full and lasting taste. It is barreled aged for at least 24 months and then bottled and left to mature for another 6-months.